Kromite #3 is a modified 4140/4150 steel. Typical hardness is Rockwell “C” 28/34. This chromium and molybdenum based alloy is electric furnace melt, vacuum degassed, stress relieved, and machine straightened. It is offered in the hot roll, heat treated condition. Typical tensile strength is 156,000 PSI. This proprietary product provides elevated strength, deep uniform hardness, excellent cleanliness, and refinement to the grain structure which enhances the fatigue resistance and overall performance of the steel. Call or email us for a quote. 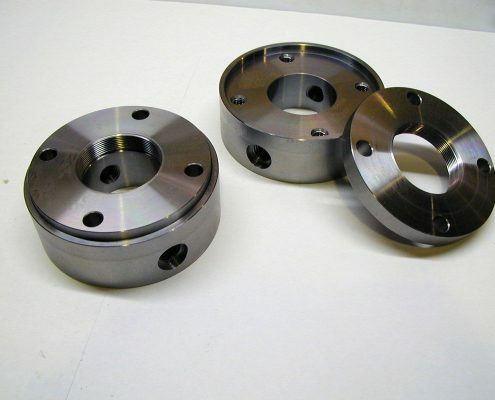 Kromite #3 is a good choice of alloy steel for machined parts requiring higher resistance to toughness, flex, torque and general wear. Consideration should be given to use Kromite #3 in place of certain commercial alloy and carbon steel grades including: AISI 4130, 4140, 4150, 4340, 1018, 1020 and 1045 depending upon the requirement. Hot Roll Annealed Bar Stock, Brake Die Stock and Custom Forgings are all available upon request. Typically, 10″ Rounds and above are furnished as Rough Turned Oversized, to finish to the nominal size, and have an approximate 500 RMS. 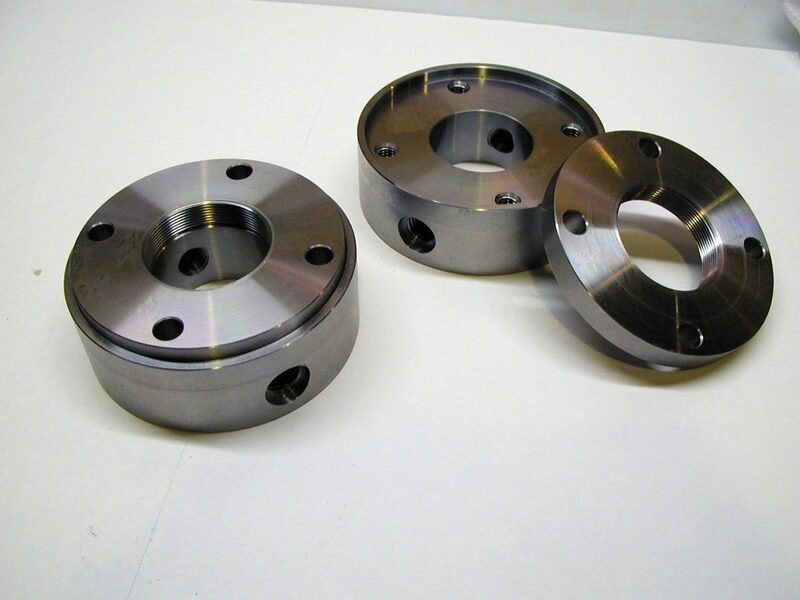 All squares over 4-1/2″ are produced from plate; standard plate tolerances apply. Certain flats may be furnished from cut plate; standard plate tolerances apply. Sheffield™ #10 is the past protected Trade Name of North American Steel Company. 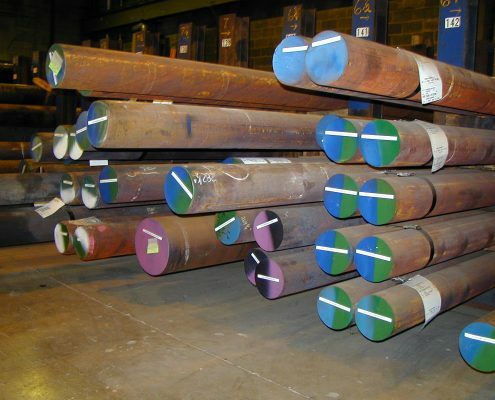 Centrex® HR is the past protected Trade Name of Ludlow Steel Company.